We would like to thank you for taking the time to look us up and hope you would like to come out and race with us.Our track is aprox. 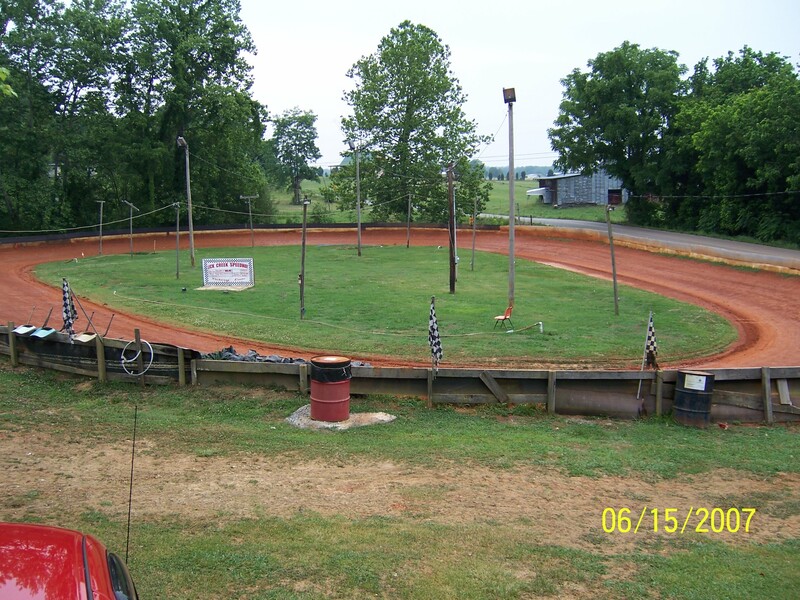 1/8 mile dirt oval we have been racing here with the local racers for around 6 years. This is a friendly enviroment all ages welcome we do not allow any drinking, fighting or foul language at our track. We are currently racin 4 classes stock, outlaw. 410 champ and a kids class if you would like to come and race with us we would like to see you. If you have a friend that races or likes to watch some good racin come on by and check us out watchin doesnt cost you anything so come and injoy. Not responsable for lost or stolen things but if we find anything we will try to return it to the proper owner. Race and spectate at your own risk. Not responsable for kids so help us keep an eye on them.